We bring you the very best of Britain and celebrate life at nature’s pace. With eight issues a year, our evocative content means you can bring every season to life in your home. Click the cover to see inside this issue. 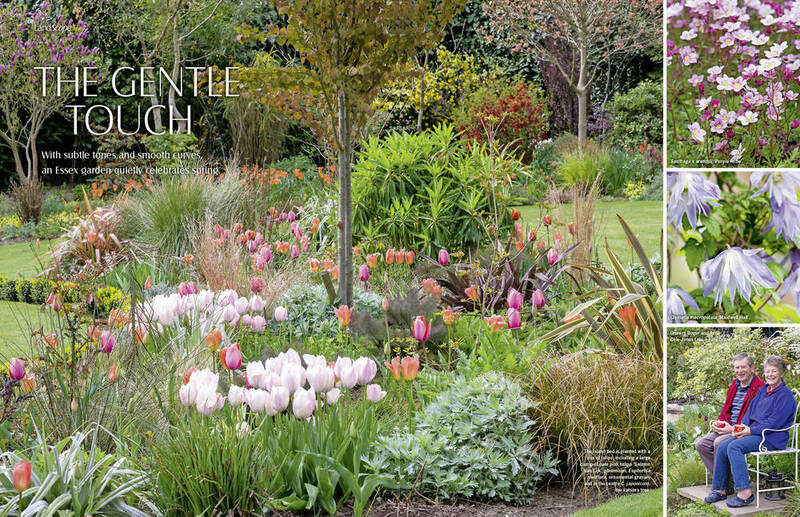 Enjoy the beauty and diversity of the British garden and its plants. You’ll find inspiration and advice as we invite you into gardens where nature and nurture flourish. Every issue has tempting recipes that make the most of the season’s produce. You’ll find new ways to enjoy traditional favourites for every meal. You can create beautiful decorations using seasonal flowers and foliage. Follow our step-by-step guides to creating simple crafts for home and garden. Read about the craftsmen and women who are keeping Britain’s traditional skills alive. Visit towns, villages and countryside that encapsulates the country’s proud history. Learn about the animals and birds that inhabit our fields, rivers and coasts. And we explain how there’s more to many of our farm animals than meets the eye.